Schechter is pleased to announce that the school’s leadership has named Ellen Agulnick, Gan Shelanu Director, to the newly created position of Lower Division Principal for the next school year. Pre-kindergarten teacher, Deborah (Debbie) Moukit, will be named Assistant Principal of the Early Childhood Program and will manage the day-to-day operations under Ellen’s leadership. Members of the Lower School faculty and staff met with the school’s search consultants earlier this winter and discussed the qualities they would like to see embodied by the Lower School Principal including passion and excitement for Jewish day school education; successful experience leading and administrating a school; knowledge of best practices in teaching and learning; and, of course, a love of children. Ellen holds a B.A. from Brandeis University in psychology and elementary education, and a M.A. in Jewish education from Hebrew College. She holds Massachusetts state certifications in both early childhood administration and elementary education for grades one through six. She has over 25 years of experience in both early childhood and elementary school settings. In fact, Ellen began her career in education as a student teacher at Schechter’s Lower School! Debbie has over 18 years of experience in both early childhood and elementary settings. She received a B.A. in education from Lesley University and holds Massachusetts state certifications in early childhood administration and elementary education. 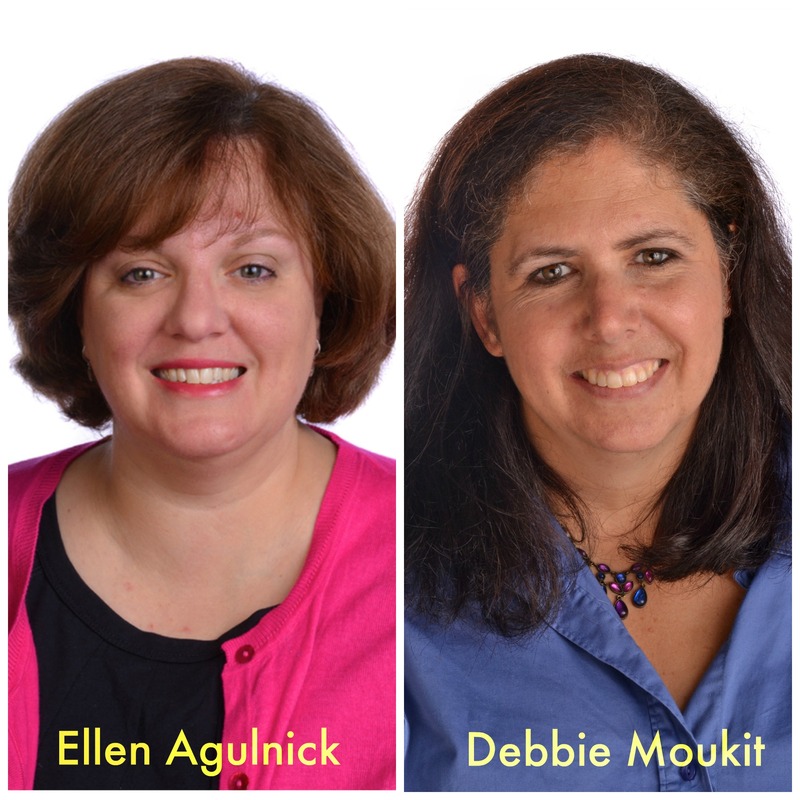 Ellen shares, “Debbie brings expertise, warmth and spirit to our youngest learners and has much to offer in her new role.” She will also continue as a music specialist and part-time pre-kindergarten classroom teacher. Founded in 1961, Solomon Schechter Day School is a premier Jewish independent school in Newton, Massachusetts for close to 500 children ages 18 months through eighth grade. Schechter’s unparalleled academic program fosters critical thinking, academic preparedness and a strong sense of Jewish identity. For more information, visit www.ssdsboston.org.